The signing ceremony between Kale Group and Rolls-Royce was held on May 8th, 2017- the day before the IDEF event- at Ritz Carlton Hotel İstanbul. The Vice President of Kale Group Mr. Osman Okyay attended the signature ceremony on behalf of the Kale Group and Director of the Defense Group of British Rolls-Royce Company Mr. Chris Cholerton attended the ceremony. Kale Group’s President & CEO Mrs. Zeynep Bodur Okyay and British Ambassador to Turkey Mr. Richard Moore attended at the ceremony as well. The name of the new company to be founded with a share ratio of 51% Kale Group and 49% Rolls-Royce was determined to be TAEC (Turkish Air Engine Company). 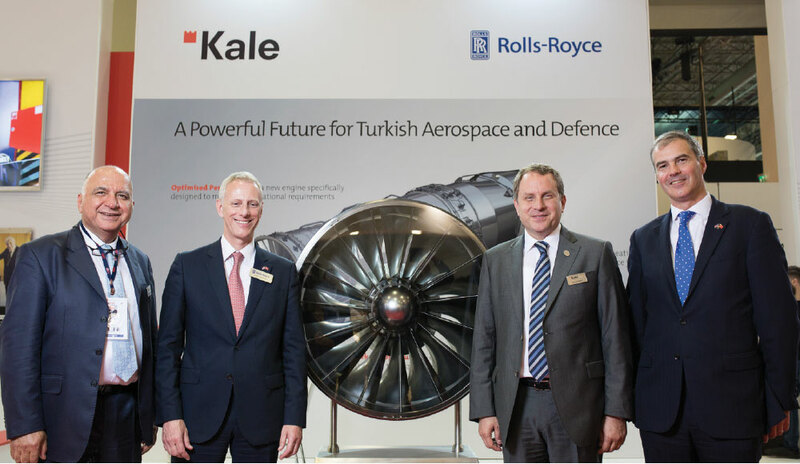 With TAEC, Kale Group and Rolls-Royce aim to develop the aircraft engines required by Turkey’s civilian and military projects, primarily for the Turkish Fighter Program. 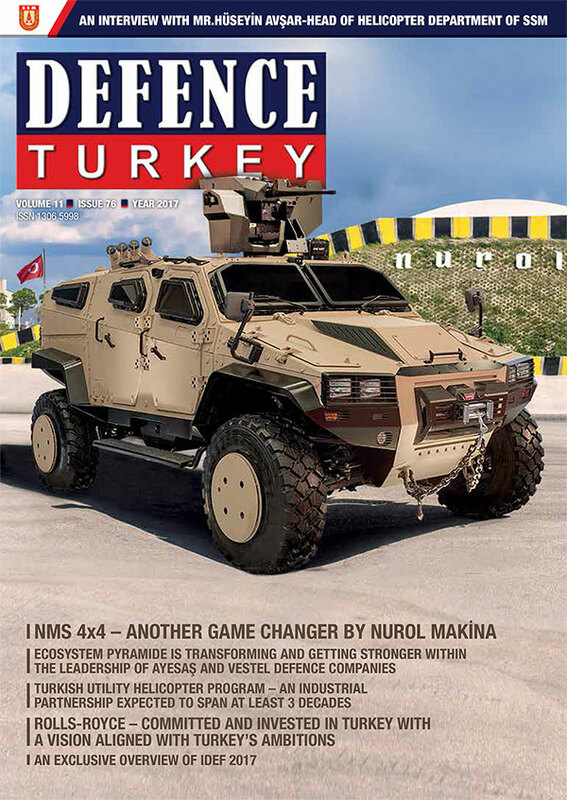 The TAEC Company, which will be employing 400 engineers, aims to fulfil the engine requirements of not only the Turkish Fighter Program (TF-X) but also for all civilian and military platforms in Turkey. Aiming to reveal an exportable engine, this new establishment will launch activities initially for developing a jet engine which will be the main component of the TF-X program. Within this scope, an R&D center will be built in Istanbul and following these steps a production facility is intended to be built. Aiming to manufacture an engine for the TF-X program from square one, TAEC is expected to launch the test flight with the developed engine in 2023, if everything is on track. Following a long design, development and test process, the first engines with completed certification are planned to be put into serial production in 2030.